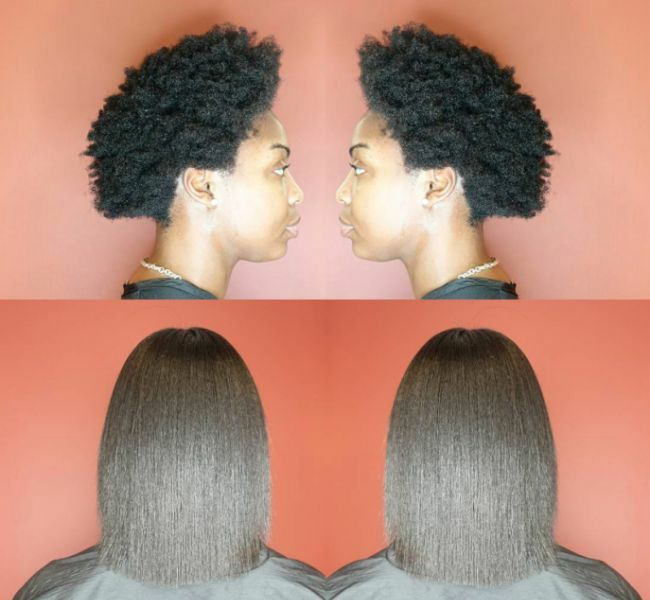 Shrinkage is one of the characteristics of curly hair that can also be a key characteristic in determining the health of the hair for tighter curly patterns. Not every curly loves it though, as it makes your hair appear shorter than it actually is often leading to the question of "Oh, did you get a haircut?" It can also often triggers the curiosity of others, which leads to many questions and (unwanted) touching. 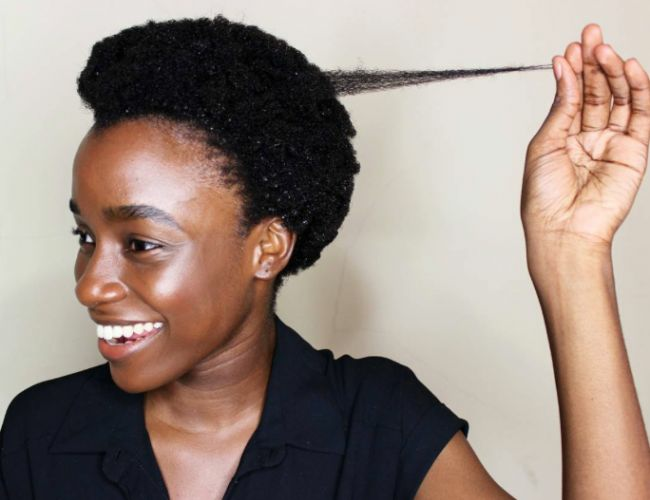 Yet, shrinkage is a sign of healthy hair natural, as it shows that your hair is properly moisturized and has good elasticity. 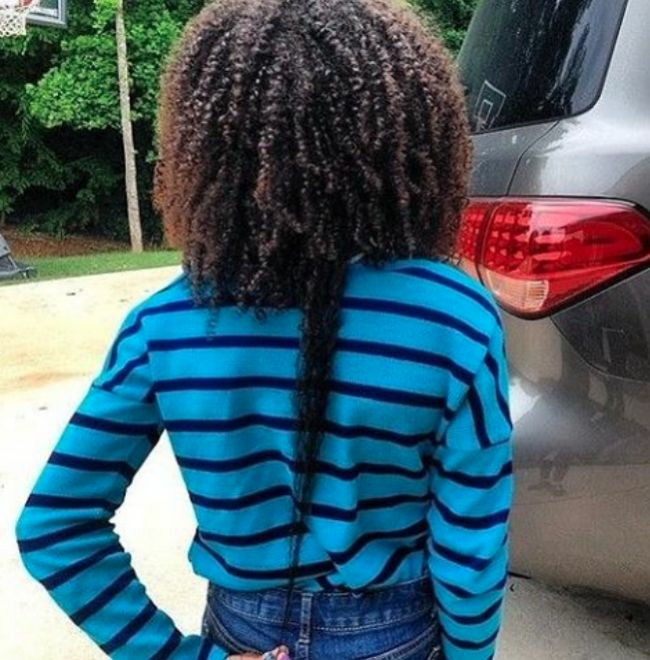 Often coming with a bad rap though, shrinkage is definitely a positive. 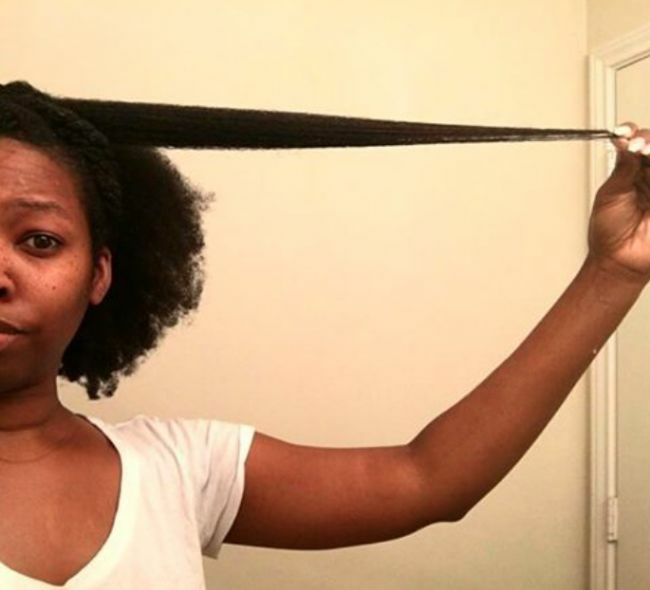 So here are 13 photos of unbelievable shrinkage that can shed some light on your healthy hair journey! 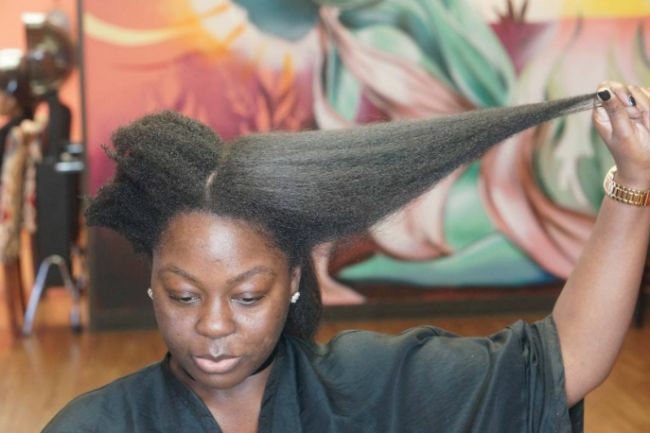 Sometimes you may get the impression that your hair is not growing and this may contribute to you not appreciating what shrinkage is really reflects. 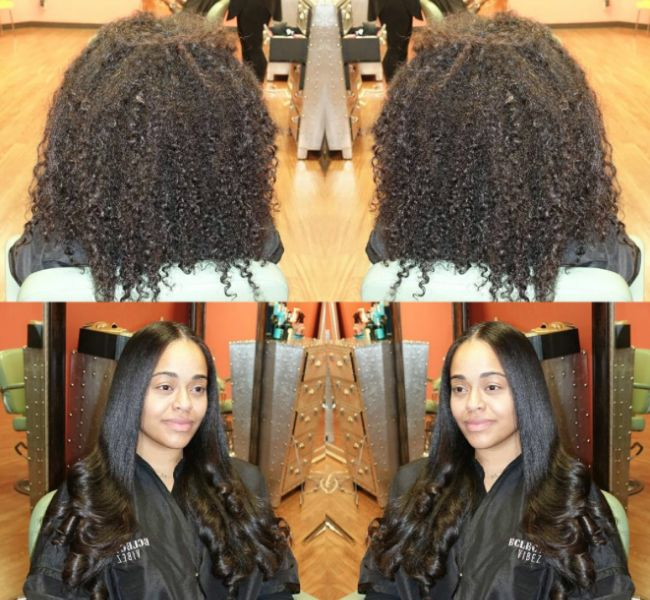 The tighter your curl pattern, the more shrinkage you will experience. 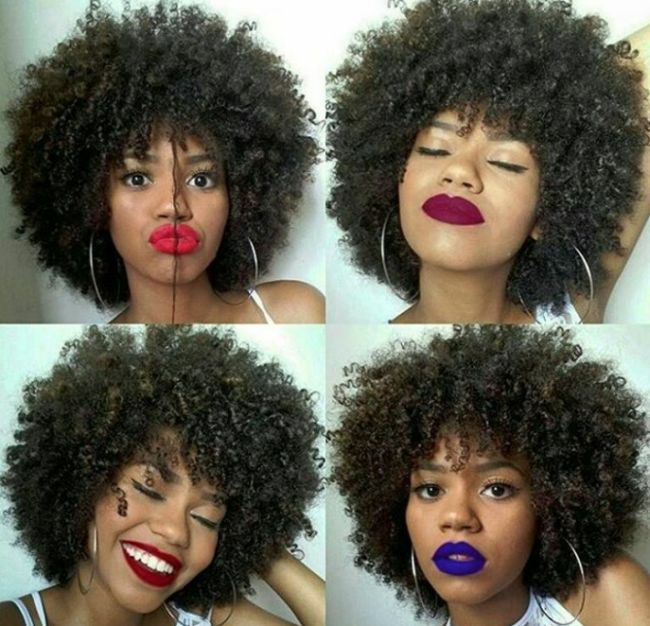 You probably heard a hairdresser saying that bouncy curls are happy curls, which is really a fact. Whenever, you have suffered ‘heat’ damage you will notice straight strands. Immediately, all alarm signs go off, because at this point you realize that the road to recovery is a long journey. 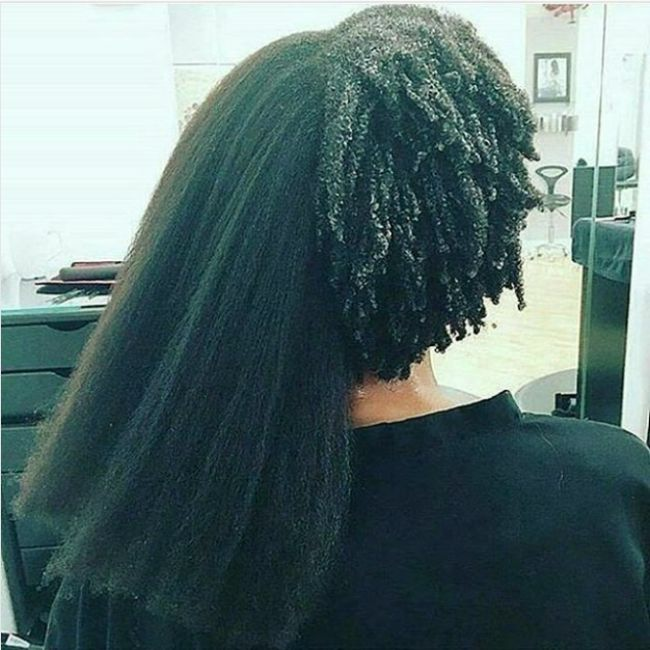 I was one of the girls who would hate shrinkage. I would spend hours searching for tips on how to prevent my hair from drawing up when it dried. I invested time and effort in hairstyles that would make my hair appear longer. 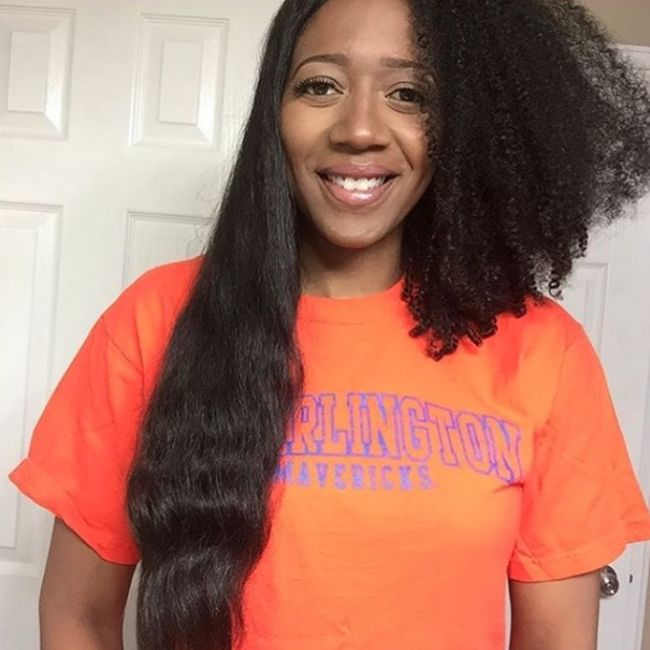 At some point, I stopped trying to stretch my length and started embracing myself, tight curls and all. Beauty is in the eye of the beholder and what matters most to me is that I should be happy and proud of the characteristics of my hair. In order to embrace my own hair (above) I started wearing it naturally. 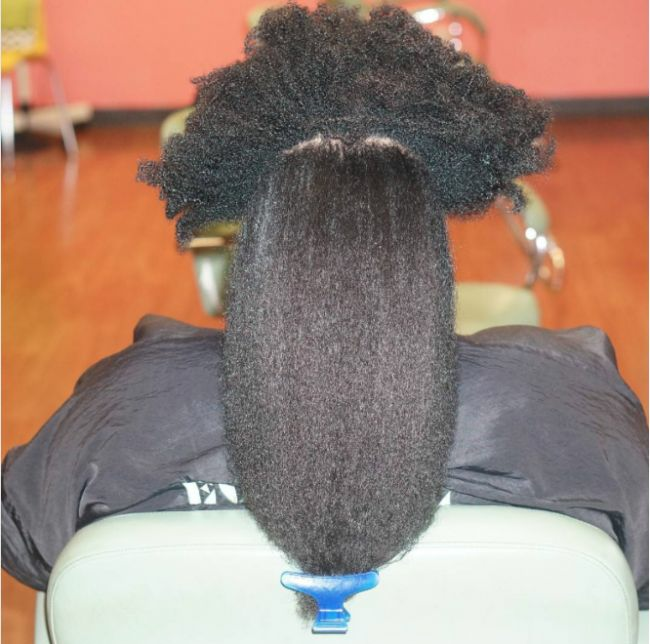 Sometimes, I would apply fewer products to my hair, which would eventually lead to more shrinkage. 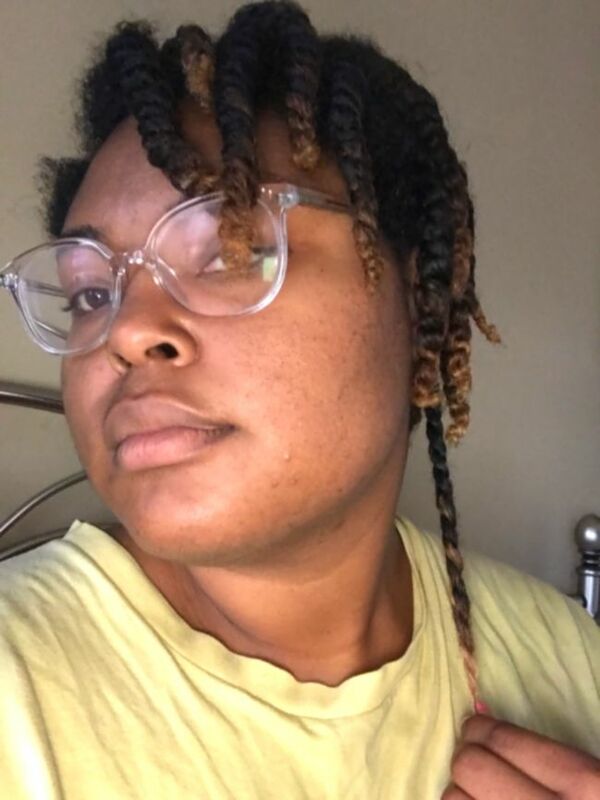 Besides, I taught myself that accepting the shrinkage would lead to the best wash day results – manipulating my hair solely leads to a lot of frizz and awkward hairstyles. Nowadays, I enjoy my curls in all its shapes of shrinkage. 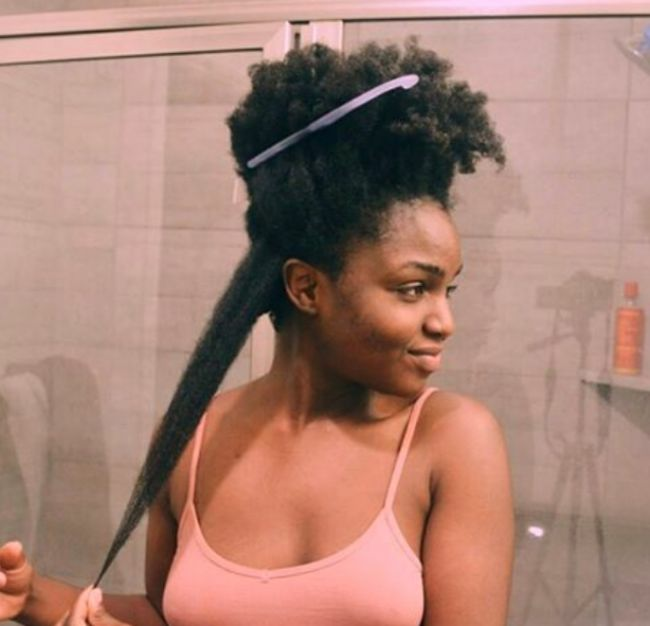 So how do you feel about shrinkage? Love it? Hate it? We want to know your thoughts! 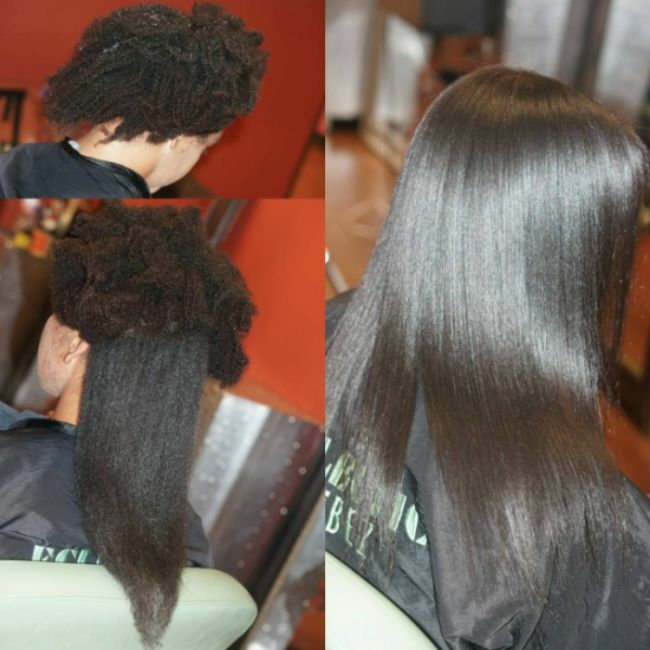 Follow us on Facebook, and share your shrinkage photos.